Audi is on an electric charge, and new spy pictures suggest the Q2 is latest model to swap fossil fuel for batteries. 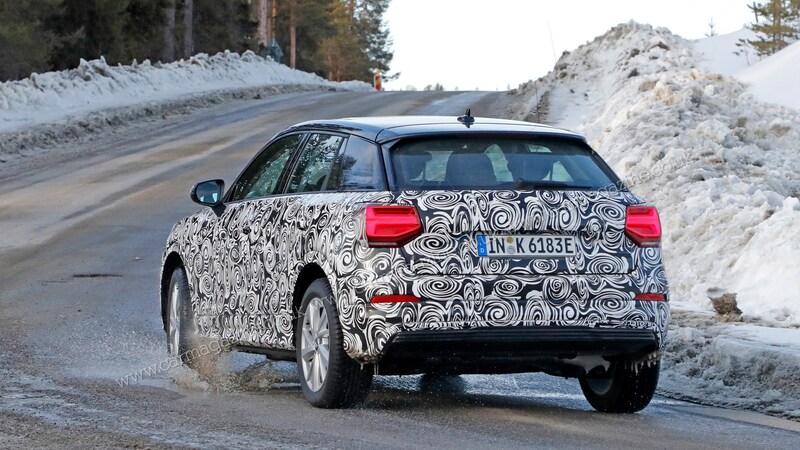 Our man with the telephoto has captured a new emissionless version of Ingolstadt’s baby SUV testing, and there are a few changes compared to the ‘standard’ Q2. 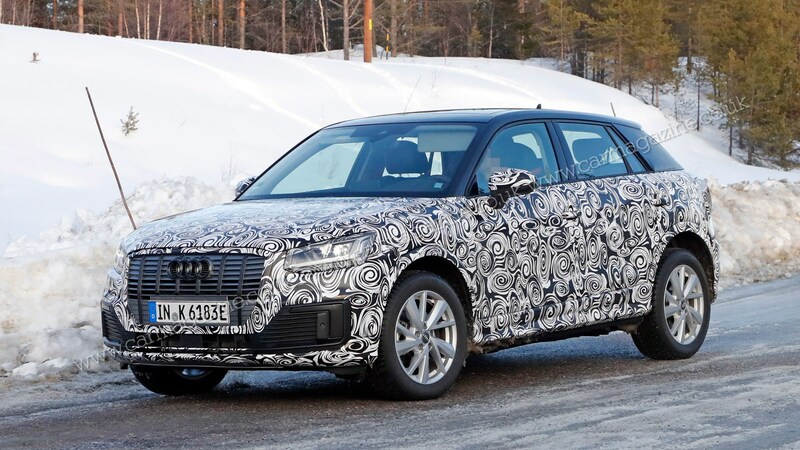 Both the bumper and grille of the e-Tron-badged Q2 are a little different to the current SUV, and reflect the new car’s lack of cooling demands – as well as Audi’s ‘e-Tron design language.’ Aside from those small details – and a lack of exhaust pipes – it looks like any other Q2; this understated design tactic is something we’re also seeing with BMW’s forthcoming i4. At the launch of the e-Tron, Audi’s first all-electric car, senior executives made it clear Audi had its eyes on SUVs, electrification and the Chinese market – three areas of rapid growth – and the Q2 could cash in on those trends to an even greater degree. Our sources suggest there could also be an L version of the Q2, as Audi looks to squeeze revenue out of the Chinese market.